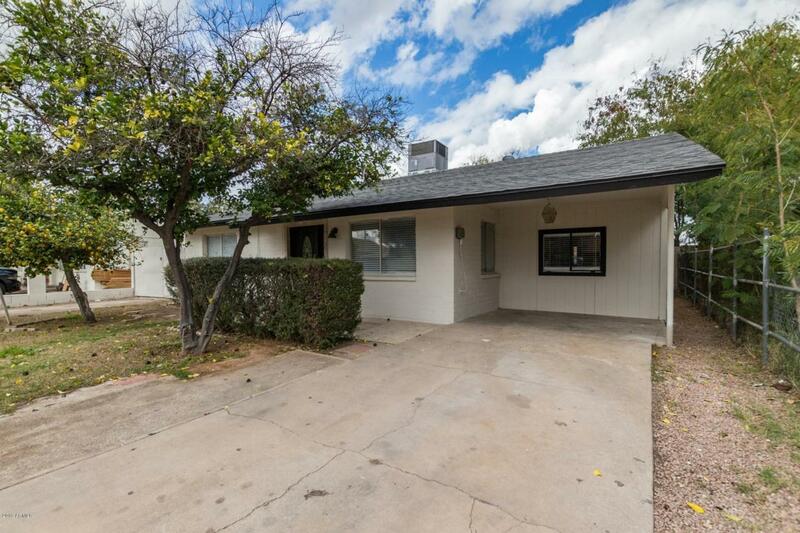 Perfectly remodeled home with a 1 bedroom/ 1 bathroom guest casita in the Taber Tract community. 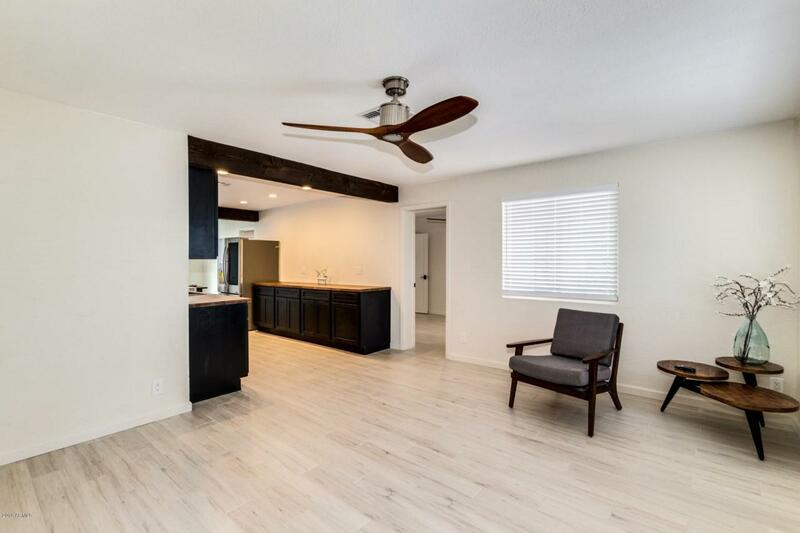 This gem features, elegant wood plank tile floors throughout, modern fixtures a large front room for entertaining your guests and formal dining room. The kitchen is complete butcher block counters, custom cabinetry, exposed wood beams and stainless steel appliances. Both guest bedrooms include custom vanities and modern fixtures. Out back is the perfect spot to host a BBQ on your oversized patio. 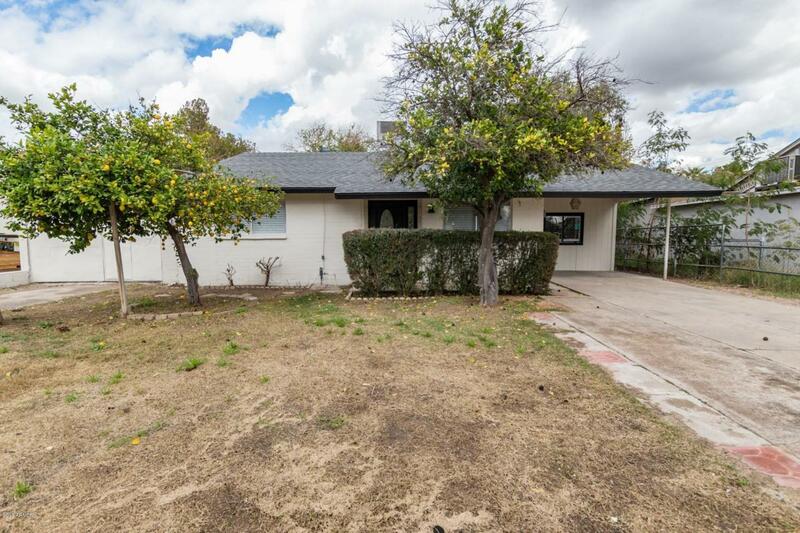 Need a casita? It's here, with separate entrance, totally set up for that perfect in law suite.